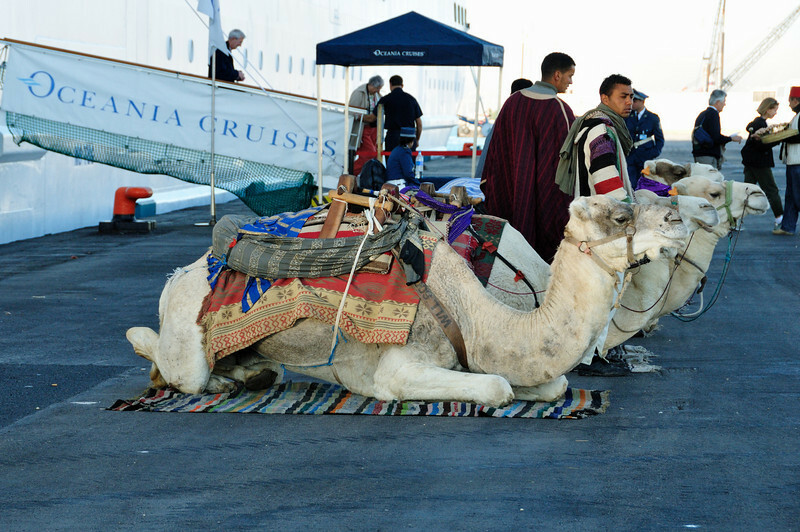 Camels met our ship in La Goulette, Tunisia. (La Goulette is the port city for Tunis). We didn't have any real plans for this port, so we got off the ship with the intention of hiring a taxi for a few hours. We absolutely struck gold. We had a full, long, and FANTASTIC day!